The road to creating the theme for YouthQuest 2016 was a long and winding one, with a diverse group of people contributing to the concept. The theme “Luminaries” is a direct reference to the 2016 Core Value Emphasis “We Prayerfully Value Holiness” and may surprise you with its origin. In the spring of 2015, The Student Ministries leadership team agreed to include YouthQuest in the 2016 Core Value Emphasis by creating a theme that went along with the Core Value of “holiness.” But how to market holiness to thousands of teens, when the concept is sometimes difficult for even seasoned Christians to explain? 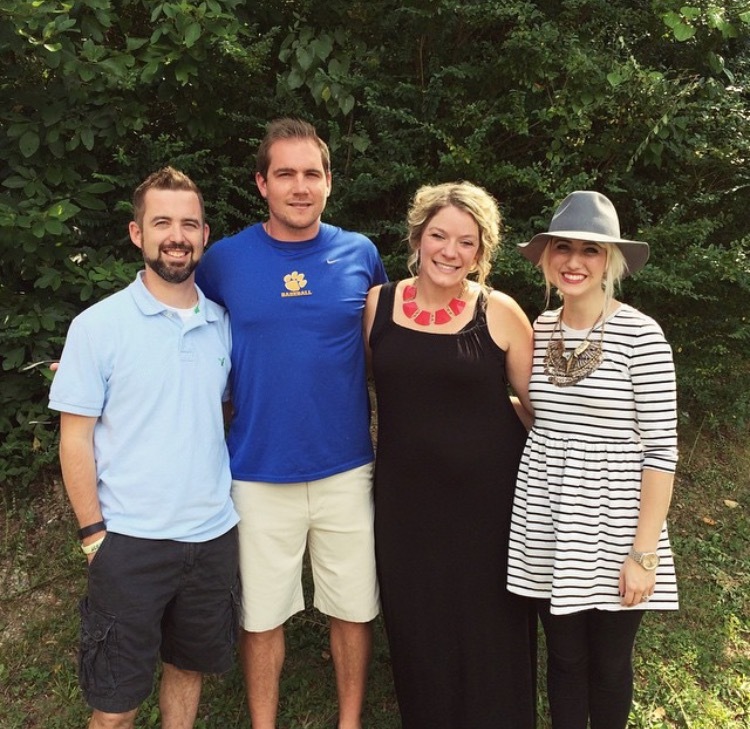 The team began by starting simple conversations with individuals about their concept of holiness. Conversations included Presiding Bishop Dr. Doug Beacham and Communications Director Janese Bennet, as well as local pastors and church leaders. The phrases “life-long process” and “lifestyle” were continually mentioned in these conversations, as well as the concept that holiness was unattainable outside of a growing relationship with Christ. The idea of a life of holiness as a reflection of the character of God began to take shape. Dictionary.com gives three descriptions for the definition of luminary. A celestial body, as the sun or moon. A body, object, etc., that gives light. -One of the luminaries in the field of medical science. The Student Ministries team immediately knew they were on to something. Isaiah 58 further emphasizes the theme, which was used in the YQ promo commercial video. “Reflect the Source” was also added as a catchphrase to help explain the Luminaries idea to an outside observer. The Student Ministries team approved the theme and immediately began planning the promo items, staging, and Fine Arts Award Show around the “light” concept. Even the creative writing, video, and sermon theme for Fine Arts are included in the Core Value emphasis with “Holiness- Reflecting the Source” as their theme for 2016. 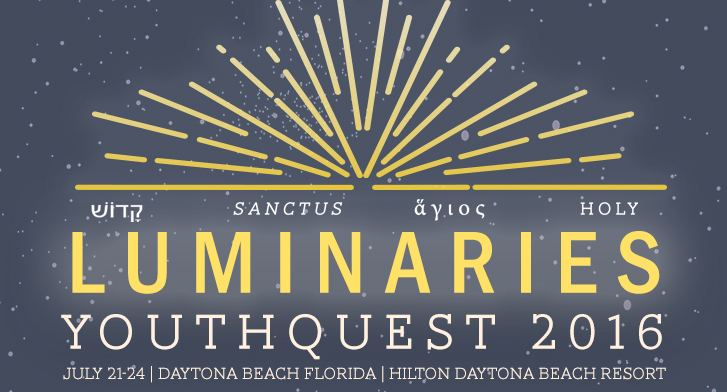 For more information on #yq2016 visit iphc.org/youthquest.